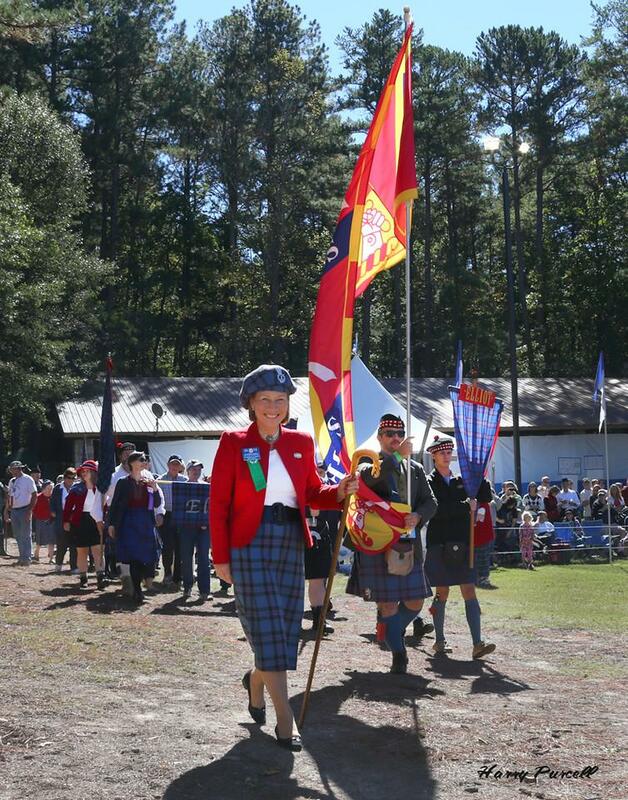 Chief Margaret will be the Honored Guest / Chieftain of the Grandfather Mountain Highland Games July 13-15, 2018!! So come join us at the Games!! The Elliot Clan Society AGM will be 10am, Saturday July 14, 2018 at the Chieftain Tent!